We have consistently won awards for our high quality service! Read what real people have to say about us in our Testimonials! See our accommodations, get pricing information, and get ready to enjoy your vacation in the Caribbean! There is plenty to do on the island of Puerto Rico and particulary in Rincon. Welcome to Dos Angeles del Mar Bed and Breakfast. Located on the tropical west coast of Puerto Rico, Rincon is known for its beautiful beaches, small-town tranquility, and breath-taking sunsets. 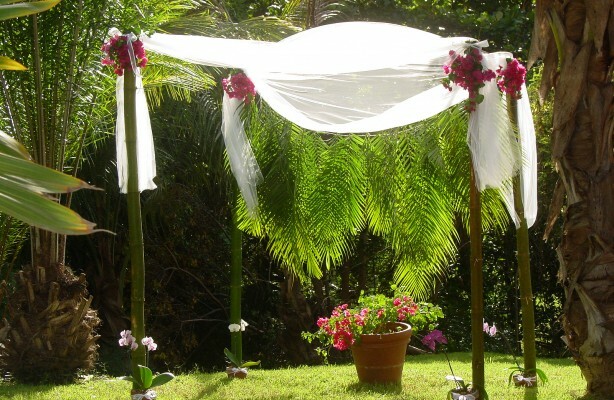 Dos Angeles del Mar Bed and Breakfast is dedicated to providing high quality service and an enjoyable stay. We have consistently won high quality awards from neutral third party associations such as the Puerto Rico Tourism Association, awards of excellence from Trip Advisor™, and continue to receive the praise of our guests. If you are looking for a nice, clean, place to stay in Puerto Rico – you have found your destination! 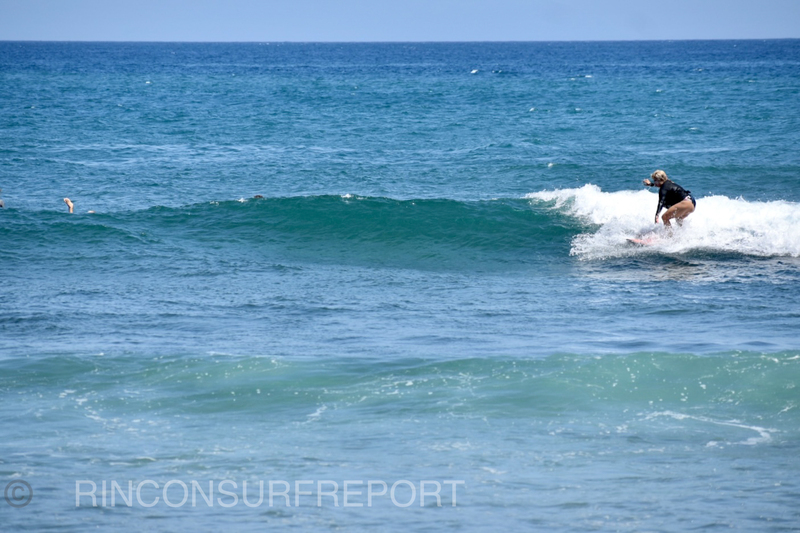 Check the daily surf report from Rincon Surf Report and see how the waves are in Rincon, PR. Rincon Surf Report and Wave Forecast for Puerto Rico is the best way to see exactly what our beaches look like any day of the year from anywhere in the world!